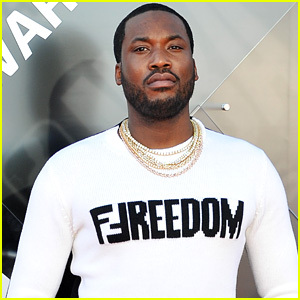 Lil Wayne Brings Out Halsey for 'SNL' Performance - Watch Now! 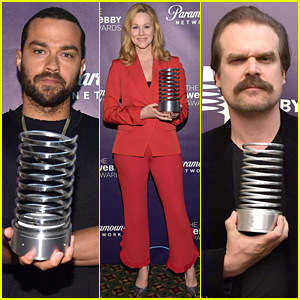 Jesse Williams, Laura Linney, & David Harbour Honored at Webby Awards! 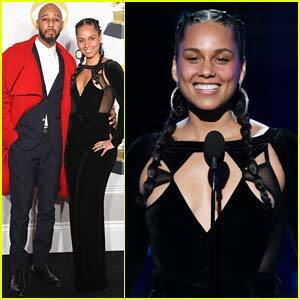 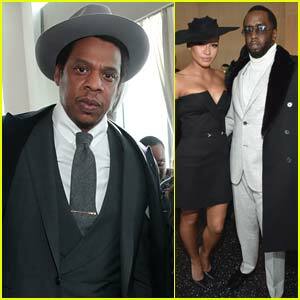 Alicia Keys & Hubby Swizz Beatz Help Raise Funds for Amref Health Africa at ArtBall! 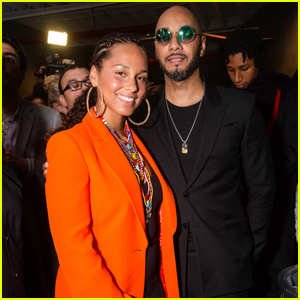 Eva Longoria & Alicia Keys Close Out Miami Art Basel at Art Maison Party! 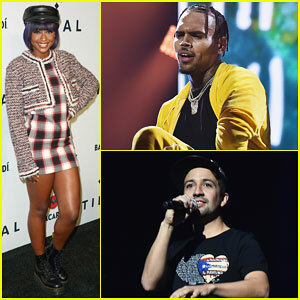 Chris Brown, Lin-Manuel Miranda & DJ Khaled Hit Stage at Tidal x Brooklyn Concert! 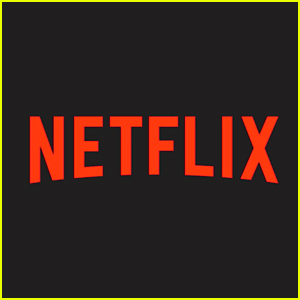 Dakota Johnson Hits Up 'SNL' After Party!